The Witness by Dee Henderson was published by Tyndale House Publishers in April 2006 and is our 18029th best seller. 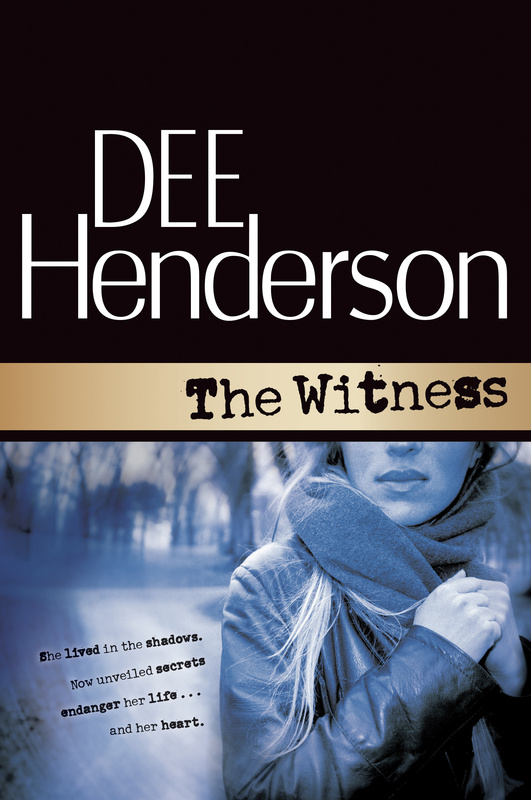 The ISBN for The Witness is 9781414308128. I should have guessed that this was a book that ‘grabbed’ you, and that you had to read through to the end as quickly as possible. Satisfyingly exciting, with romantic and ‘who dunnit’ interest, the story is set in an un-named town in the USA, it starts with a multiple murder, and you wonder where it can possibly go from there! The intrigue and excitement mount, right through to the bitter sweet ending. Highly recommended. Got a question? No problem! Just click here to ask us about The Witness.